All our professionals at Debra A. Chinonis, DDS maintain the highest levels of accreditation and pursue ongoing education to stay abreast of the latest trends in dentistry. 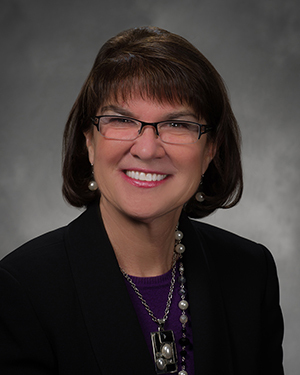 I grew up in the Flint area, completed my Bachelors of Science Degree at the University of Michigan-Flint and earned my Doctorate in Dental Surgery from the prestigious University of Michigan School of Dentistry, Ann Arbor in 1980. My original office opened in Flint in 1980 and I relocated to Grand Blanc in 1990. I love what I do and plan to continue practicing for many years. I am also fluent in American Sign Language. I am the type of dentist that is dedicated to go the extra mile to make sure you and your family are comfortable and happy with your treatment. Every year I exceed the requirements for continuing education, well over 40 hours. Classes allow me to be current in all the latest technology and improvements regarding your dental treatment. I was also voted Best Dentist in Grand Blanc 2013 and 2014. When I am not at the office, you may find me enjoying the lake or heading up north with my husband, Dennis. We have three grown children living in the Grand Blanc area. I am passionate about my family and my church, Assumption Greek Orthodox Church. Cooking, gardening, riding on our pontoon boat, snowmobiling and traveling are a few of my interests. 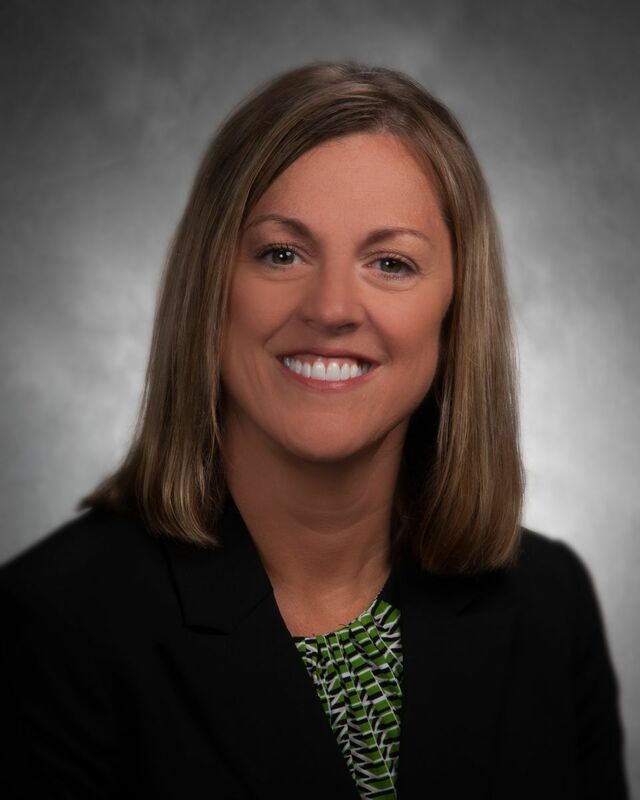 I am a member of: American Dental Association, Michigan Dental Association, Genesee District Dental Association, Past President of Genesee District Dental Association, Past Chairman of Peer Review, and Delta Sigma Delta Dental Fraternity. 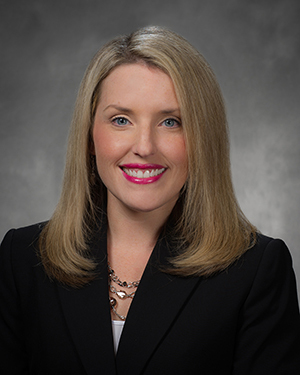 My name is Dr. Lindsay Lindemann and I joined Dr. Chinonis as an associate in 2011. I graduated from the University of Michigan School of Dentistry in 2008. 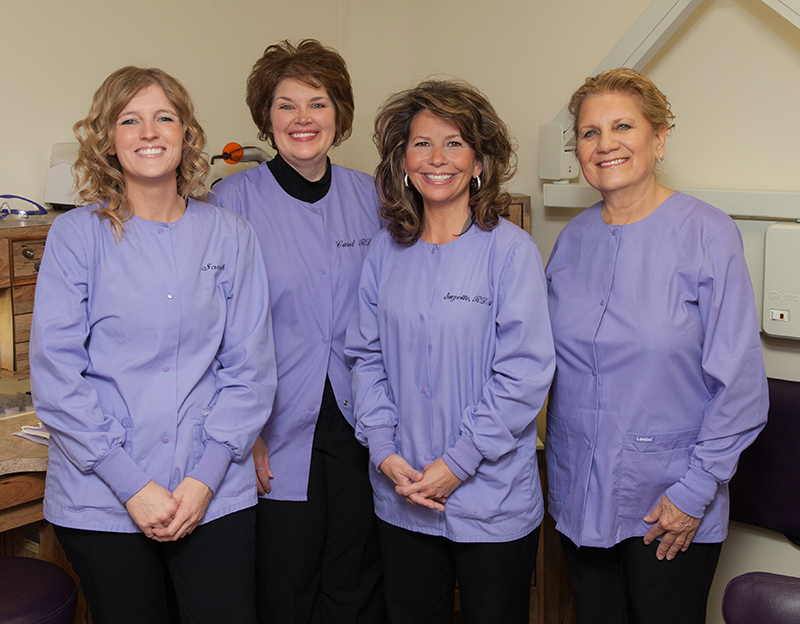 My mission is to provide patients with excellent dental care. I want patients to feel comfortable in our office and confident that they are getting the best care possible. I enjoy seeing patients smile after their dental treatment, thank our staff for a pleasant experience and confidently return to our office with their whole family. Patients love our advanced technology and how it aids us in explaining our recommendations and accomplishing beautiful smiles. I take several continuing education courses every year to make sure I stay knowledgeable in the latest advancements in the dental field. We have the latest technology in our office that aids us in providing excellent care for our patients. 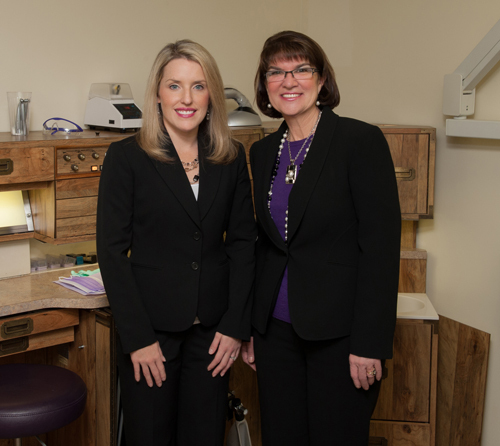 I am married to Dr. Matthew Lindemann, who is an endodontist and together we have two daughters. When I am not working, I enjoy being with my family, spending time in northern Michigan and enjoying the outdoors. 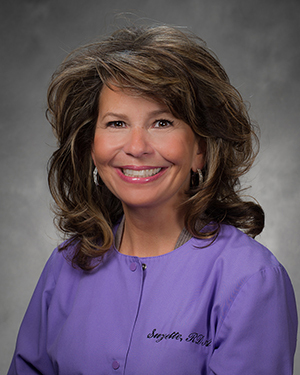 I am a member of: American Dental Association, Michigan Dental Association, and Genesee District Dental Society. My name is Angie and I am the Financial Coordinator for the office. 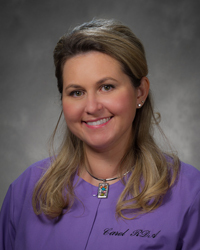 I have been in the dental field since 1992 and with Dr. Chinonis since 2007. I enjoy working in a practice that has the latest technology. Part of my job is working hard to be sure our patients are able to make the best use of their insurance benefits. Should you have any questions about your benefits, I will do everything to help you. When I am not working, I enjoy spending time with my husband and twins, scrapbooking and watching Yankee baseball. 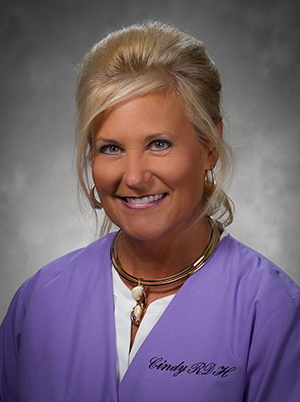 Hello, I’m Vicki, a Registered Dental Hygienist working with Dr. Chinonis and Dr. Lindemann in a fabulous Cosmetic and Family Dental Practice. I’ve had the pleasure of working with Dr. Chinonis for 30 years. I began as a dental assistant then continued into dental hygiene graduating in 1984 with honors from Mott Community College. My goal is always to give my best, continue to learn the new technology, keep up with the latest dental treatments, help educate my patients and provide them the best dental care in a positive and friendly environment. Much of my time away from the office is spent with my family. My husband and I have three children and an adorable granddaughter. I am a huge fan of U of M football and basketball. Go Blue! 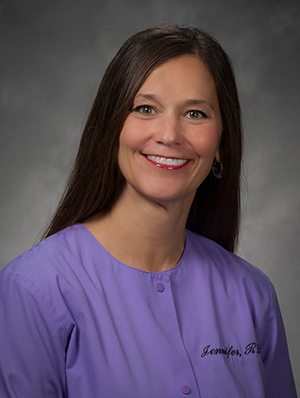 My name is Jennifer and I have been a Registered Dental Hygienist since 1992. I joined the staff here with Dr. Chinonis in 2009. I love helping my patients achieve optimum dental health in our office by using the latest tools that technology has to offer. I have two sons that enjoy a number of sports. In the summer we enjoy spending time at the lake in Northern Michigan. Hi, my name is Cindy. I am a Registered Dental Hygienist. I graduated from Ferris State University in 1984. I have been in the dental field since 1978 and loved working with people, helping them achieve their best oral and total body health. I love that I work with the most professional, caring, dedicated team. The doctors always provide the highest quality of work. We offer the latest technology available. We also offer laser therapy to enhance your oral health. I look forward to meeting you. My husband and I have two grown children. We enjoy being outdoors on the lake in the summer and up north in the fall. 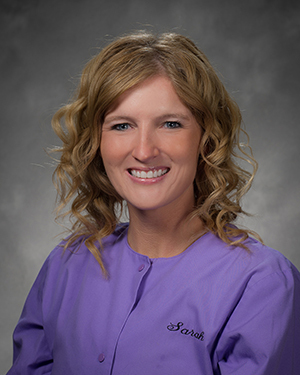 Hi, my name is Cheryl and I am a Registered Dental Hygienist, earning my degree from Mott Community College in 2001. I’m a traveling hygienist and fill in when I am needed. It’s always a pleasure to meet the patients at Dr. Chinonis’s office. My husband and I have two grown daughters. My hobbies include refinishing furniture and relaxing. My name is Sarah. 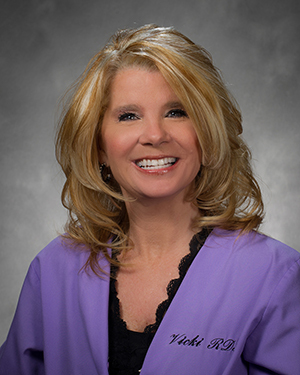 I am a Certified Dental Assistant with over 17 years of clinical experience. I am excited to be part of a highly trained, well-educated team. We are committed to providing our patients with the ultimate dental experience, the latest in technology, and superior dental care. Our doctors are exceptional and encourage each of us to be our very best, both professionally and personally. My husband and I have four daughters and a passion for our hunting dogs that we raise, train and hunt with. We love cooking out, campfires, bike rides and being outdoors. Hi, my name is Kayla. I graduated from Mott Community College in 2015 with an Associates Degree in Applied Science and an Associates Degree in Art. 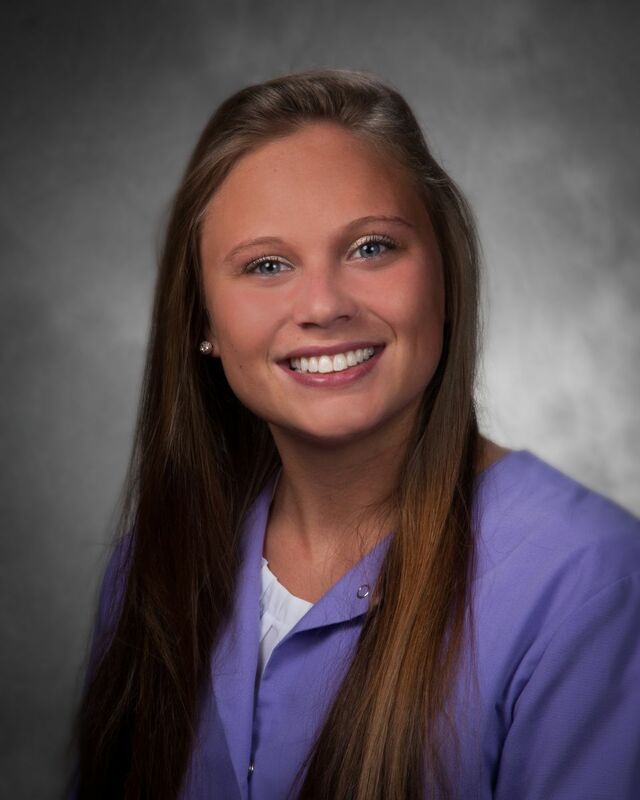 I am a Registered Dental Assistant and did my internship with Dr. Chinonis. I look forward to working with you during your dental procedures. When I’m not working I enjoy running and playing Lacrosse. I have a Border Collie, Ava, that also keeps me busy.